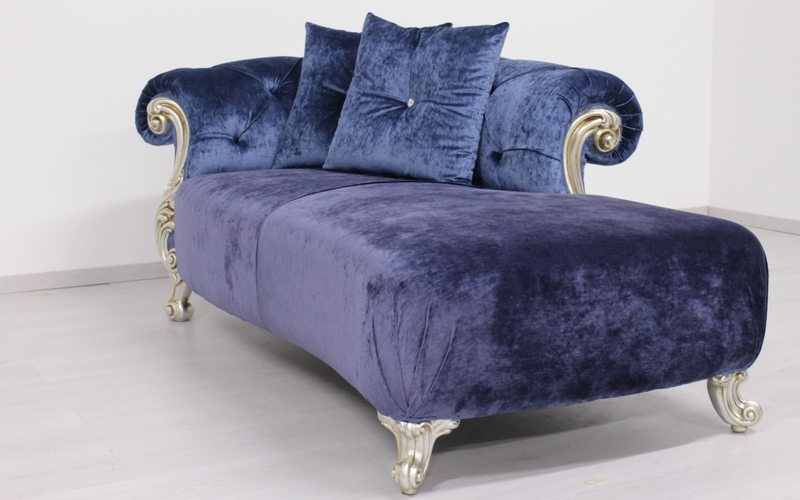 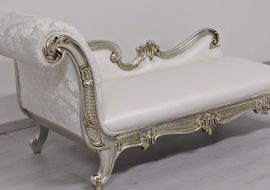 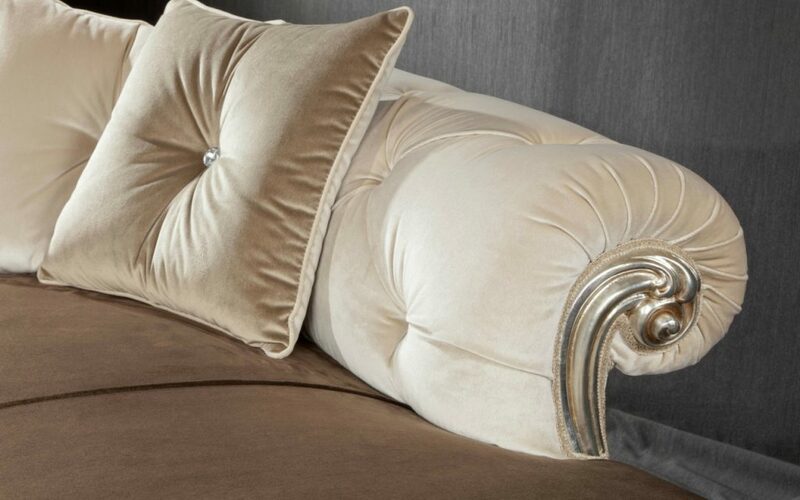 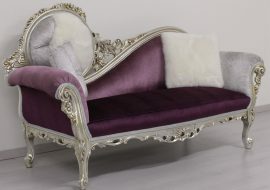 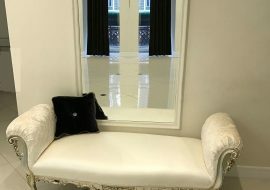 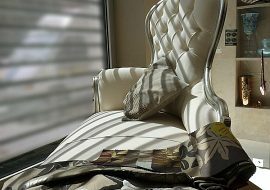 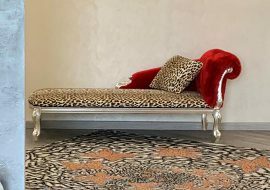 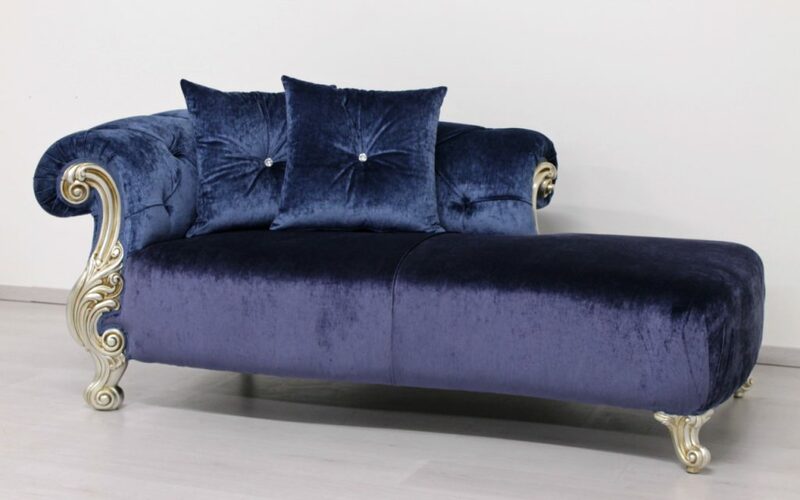 OCEANO colored chaise longue… the perfect encounter between modern and Luxury New baroque. 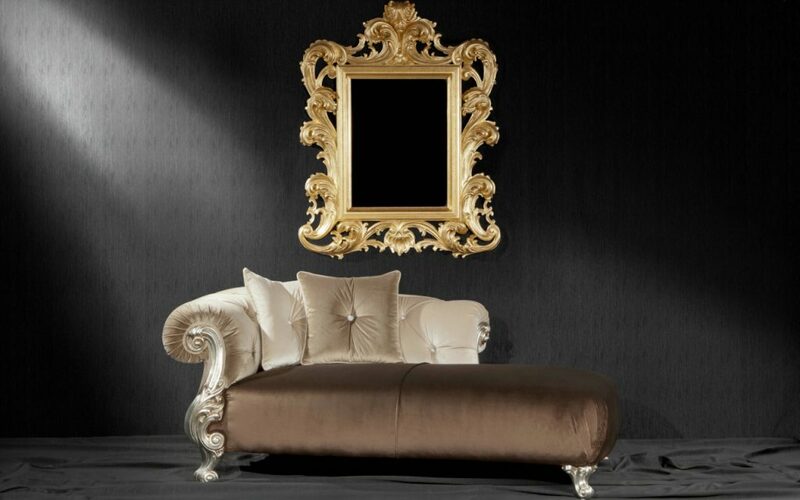 OCEANO: the perfect encounter between Contemporary de-luxe style and luxury New baroque style. 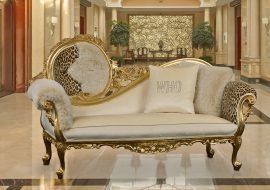 ORSITALIA presents a new way of tufted sofas, armchairs and tufted dormeuse with one arm right or left in contemporary style, keeping always live the tradition of the carved real wood in their legs, left in plain sight. 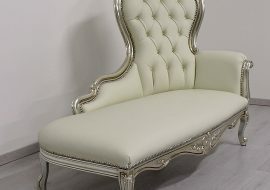 So, Orsiitalia , will create a custom piece of furniture always tailor-made by Italian handicraftsmen only.